To make their day, every day. Commitment to delivering the best care and wellbeing. The place we call home is the place you feel most comfortable and secure. 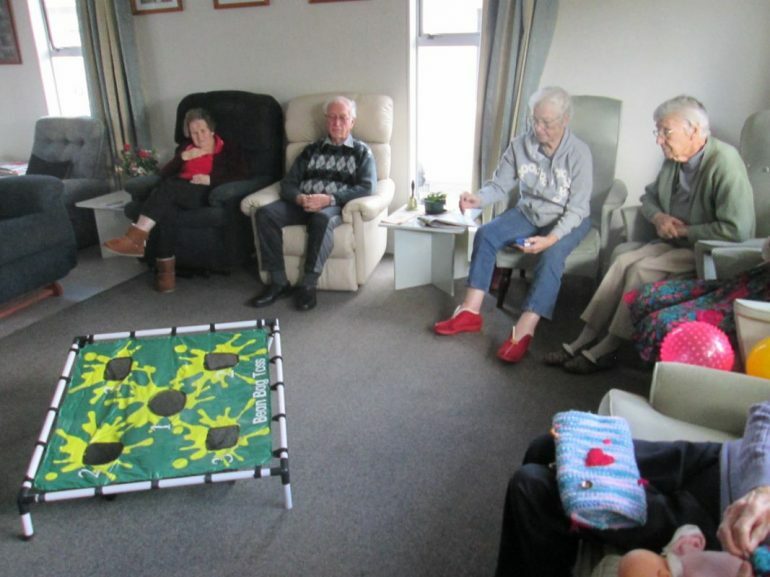 A sense of home can become especially important as we age. 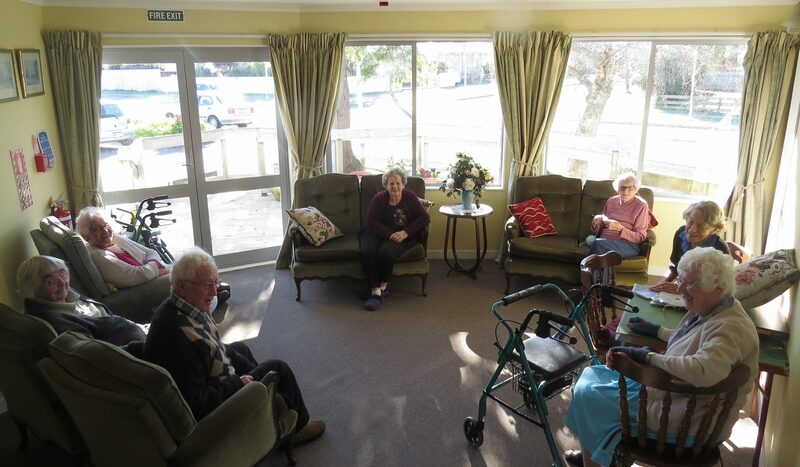 Alexander House Rest Home will help ease the challenges of ageing while allowing you to enjoy the comforts of our homelike environment. 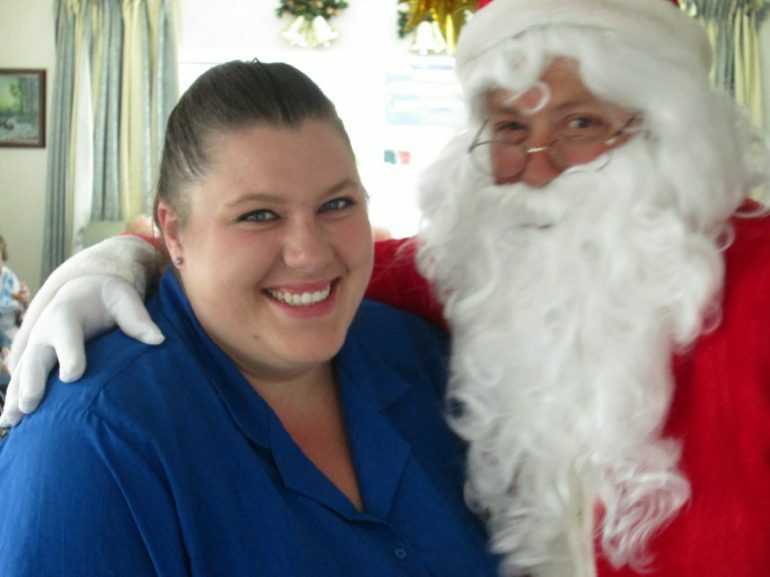 If you would like to visit Alexander House Rest Home fill out our request form over on our contact page. Or if you prefer, request an information pack. Read the testimonial stories from a few of our happy families. To provide a warm, safe, secure, caring and fun environment in which all physical, emotional, social and spiritual needs are met, by positive, caring, competent staff. 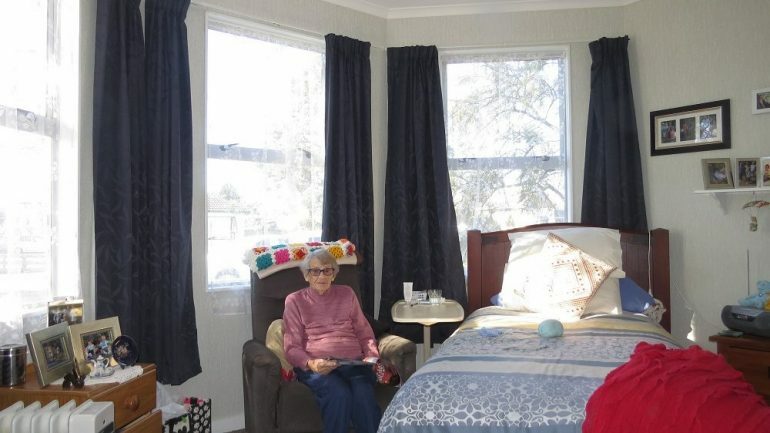 As a small rest home we are able to offer a home-like facility. 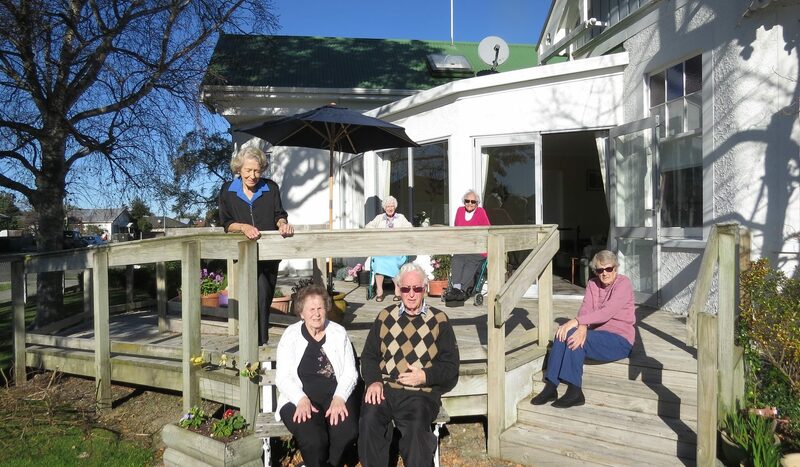 Where family carers can take a break, knowing their loved ones are being looked after. You may bring anything that reminds you of home, and makes your room attractive and personal.